Man charged with theft of cellular phones. A 30 year old Port Hope man is facing charges after two phones were reported stolen from Trinity College School. On the 30th of October shortly before 6:00pm Port Hope Police were called to the school to investigate the matter. The phones were in a gazebo located on the property prior to being stolen. One of the owners texted her phone that was taken and received a response indicating if she wanted it back it would cost her $100.00. Police identified a person of interest which later resulted in his arrest. The phones were returned to the rightful owners. Gregory Vorsteveld is charged with theft and breach of a peace bond. Police are investigating another theft from an unlocked vehicle reported on the 29th of October 2017 but it is unknown where or when the incident took place. Taken from the vehicle were 6 paint sprayers and a spray gun kit. Police are requesting the public’s assistance with anyone who has information on this or other thefts from vehicles to call Port Hope Police. Police remind owners to lock their vehicles when not in use and are encouraged not to leave valuables in the vehicle. 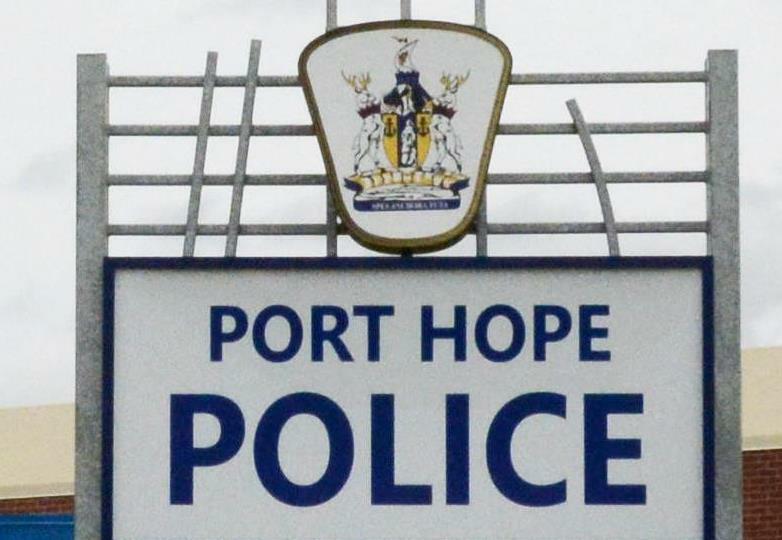 Port Hope Police are investigating the theft of a vehicle reported on the 1st of November 2017. The vehicle was taken sometime overnight 31st October and the 1st of November. Police are looking for a relative of the owner who they believe took the vehicle without the owner’s permission. The vehicle is described as a 2013 Grey Hyundai 4 Door EGM Licence AZYX-312. Port Hope Police report no incidents relating to Halloween night. The evening was well patrolled by Police and volunteer members of OCEAP (Ontario Community Emergency Assistance Program).